RTE MUJAB STD - 1 NI PRATHAM PRAVESH YADI 25 APRIL JAHER KARASHE AND UNALU VACATION PURU THATA PEHLA PRAVESH AAPVA BABAT. TAT SECONARY EXAM RAD KARVA RAJUAAT KARVAMA AAVI. 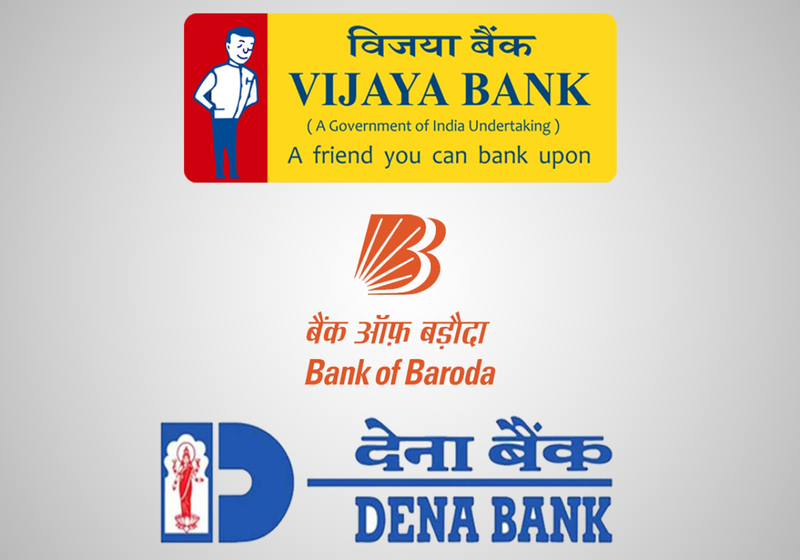 DENA BANK AND VIJAYA BANK MERGE WITH BANK OF BARODA KNOW THE IMPACT TO CUSTOMERS. GSEB STD :-12 SCIENCE RESULT RELATED LATEST NEWS. UPCHARATMAK KARYA STD 4/5/6 IN VACANTION NEWS PAPER. JANO NAYAB MUKHYMANTRI SHRI E SHIKSHAN VIBHAG NA PRASHNO NI BETHAK MA SARA SAMACHAR AAPYA VADHU MAHITI MATE NICHE AAPEL LINK PAR CLICK KARO. To Earn A Pension Of 3000 Rupees Form April 15 , you will be able to apply. GERSHISHT AACHARVA BADAL MUKHY SHIKSHAK NA PAGAR KAPAT BABAT . TEACHER NA PADTAR PRASHNO MATE AJE BETHAK. TALATI BHARTI EXAM LOKSABHA ELECTION PACHHI LEVASE - NEWS REPORT.